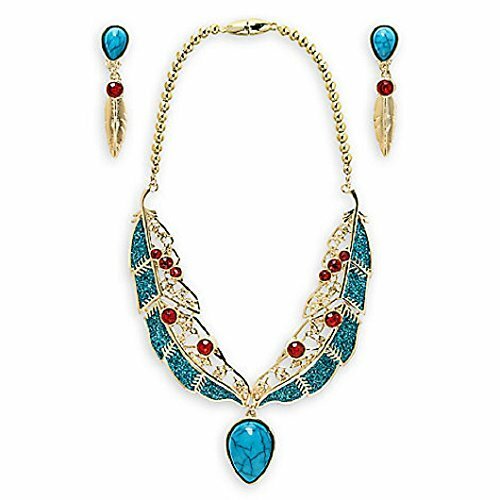 Everyone's favorite Powhatan princess Pocahontas is the inspiration behind this strikingly beautiful necklace and earrings set. 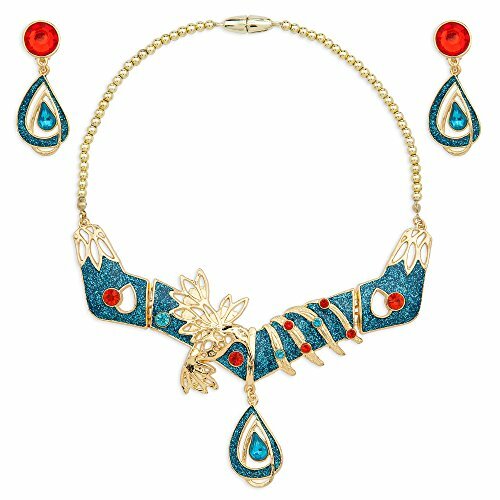 The Native American styling displays the colors of the wind with metalwork, jewels and glitter accents. 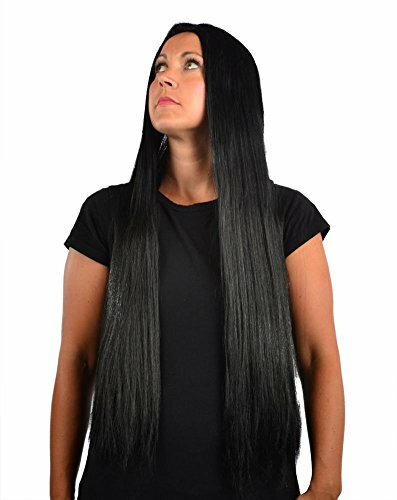 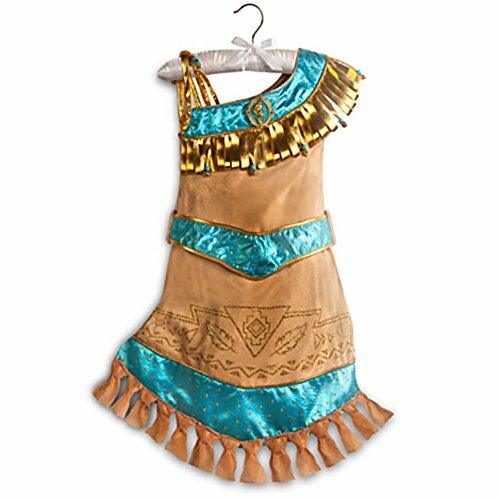 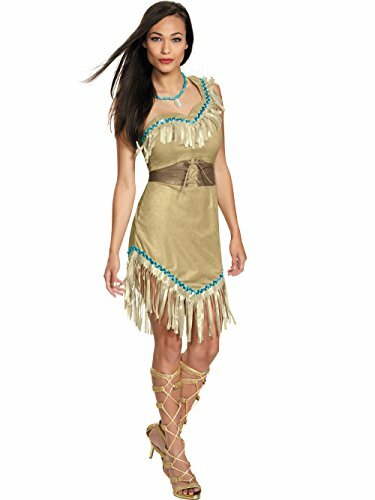 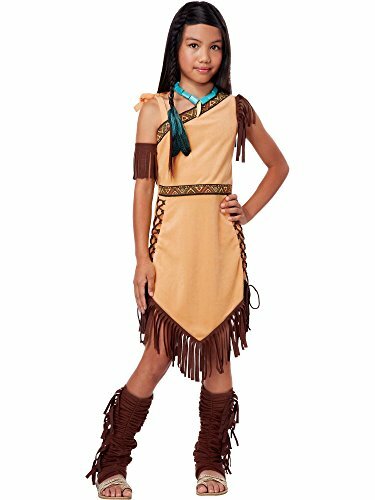 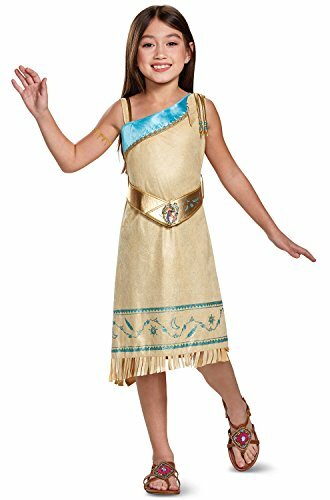 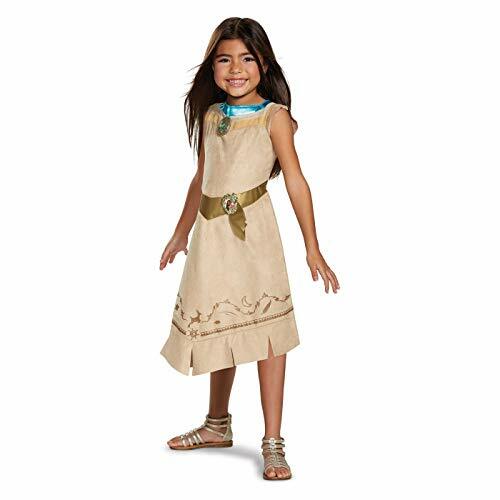 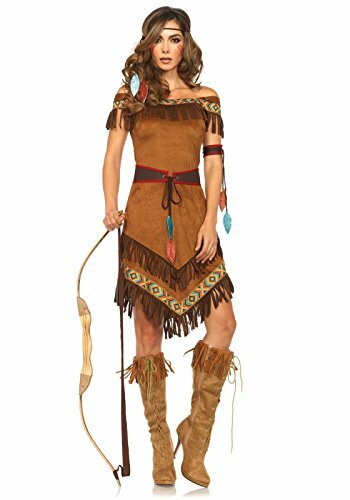 Long, Flowing Authentically Styled Pocahontas Wig!